New! 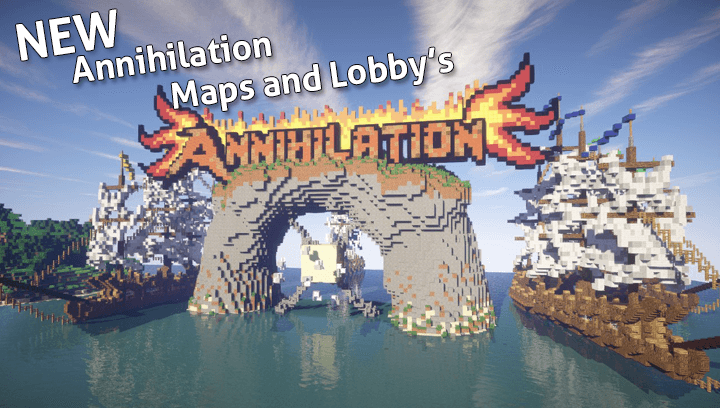 Annihilation Maps and Lobby's! We have an exciting update for you guys! 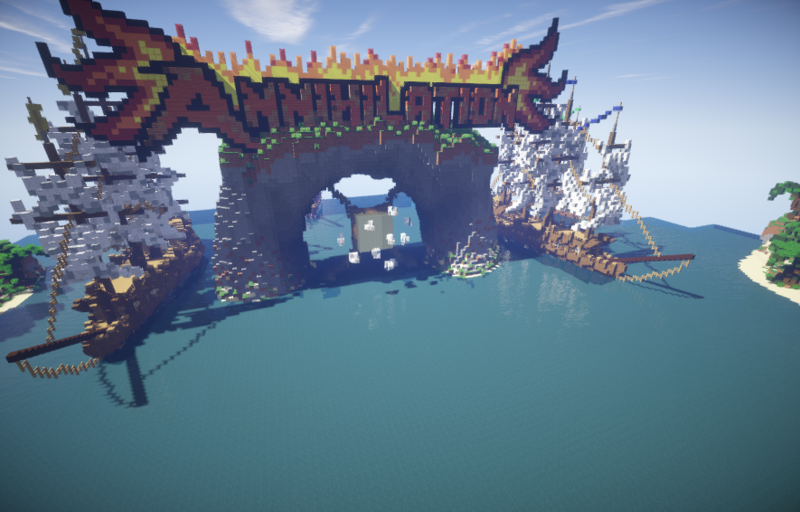 Annihilation has received a major map update! 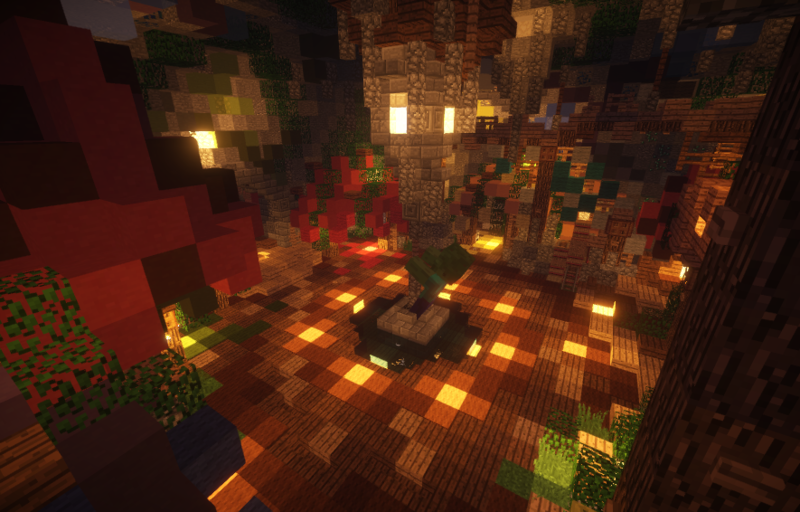 The main lobby has been renewed, the waiting lobby has been renewed and we've added 5 new maps! 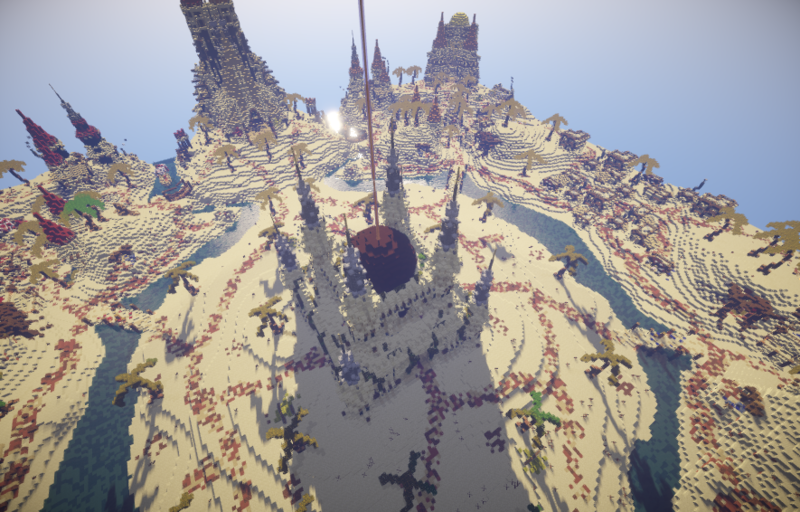 Our awesome build team has really delivered some awesome work go check it out! New store items! 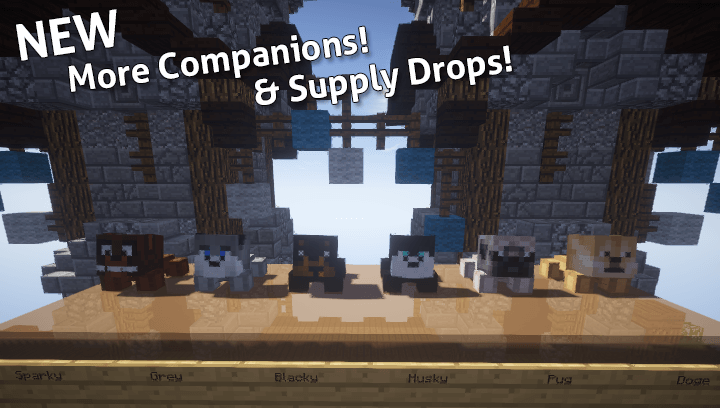 Companions & Supply Drops! These new little doggies need a home and a lovely owner to take care of them! We've also added a new drop event named Supply Drops. This drop event works the same as the key event with one difference.... the reward. Supply drops contain powerful armour, weapons and tools! Yes, you've read that correctly. Buy-able Deathmatch Events. Anybody can join and anybody can win. Let me explain how it works. A player can purchase this event and start it. There will be a 3 minute preparation time. I know that sounds short but it isn't. 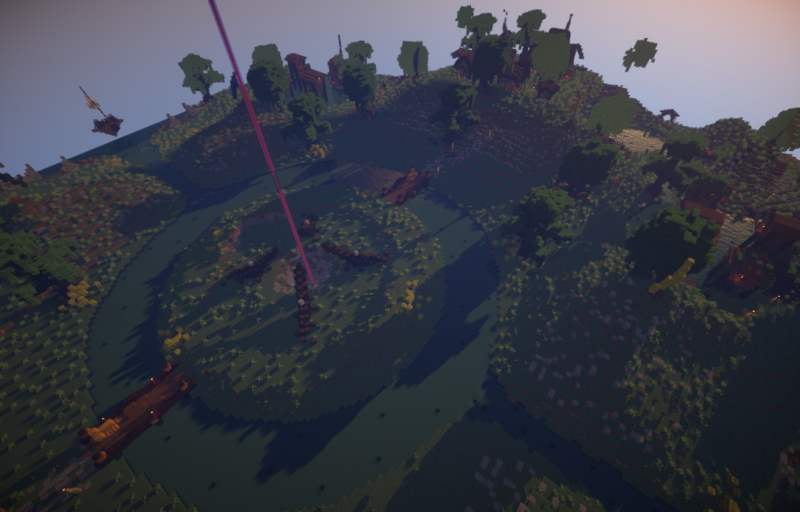 The only thing you need to do is to clear your inventory and come to spawn. You won't be able to join otherwise! All players who joined the event will be teleported to the arena after the 3 minutes are over. Here you will receive gear and potions. 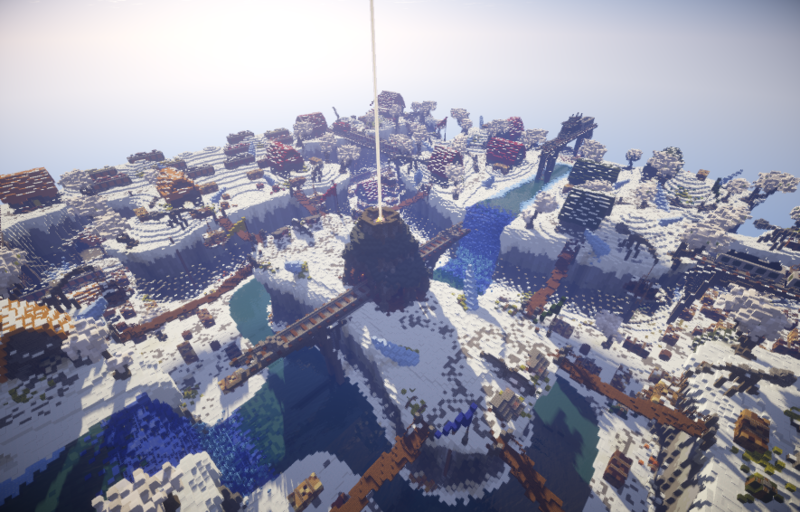 All players will be released to fight after a short freeze at their spawn point. This fight will be chaotic and harsh. The 3th, 2nd and 1st place will receive rewards for their victory. The test will be this weekend no exact date or time yet we will test it multiple times anyway. 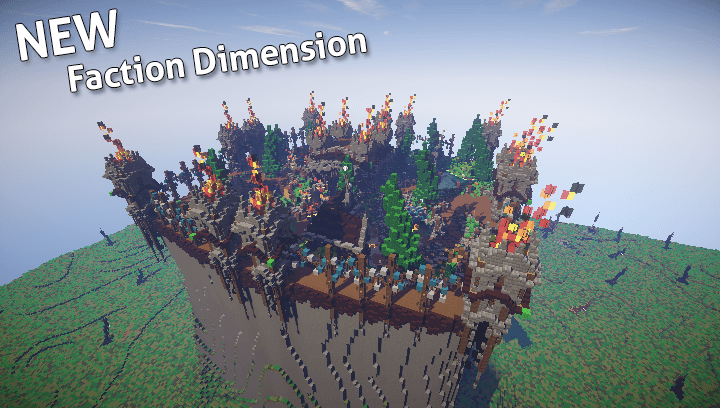 Faction Black will be replaced by Faction Dimension. 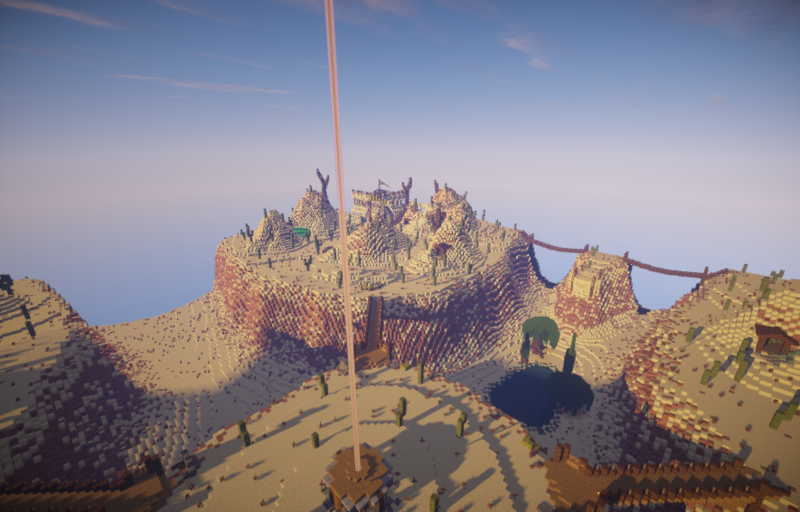 This new project is an entirely different type of Faction server that you're used to on GuildCraft. 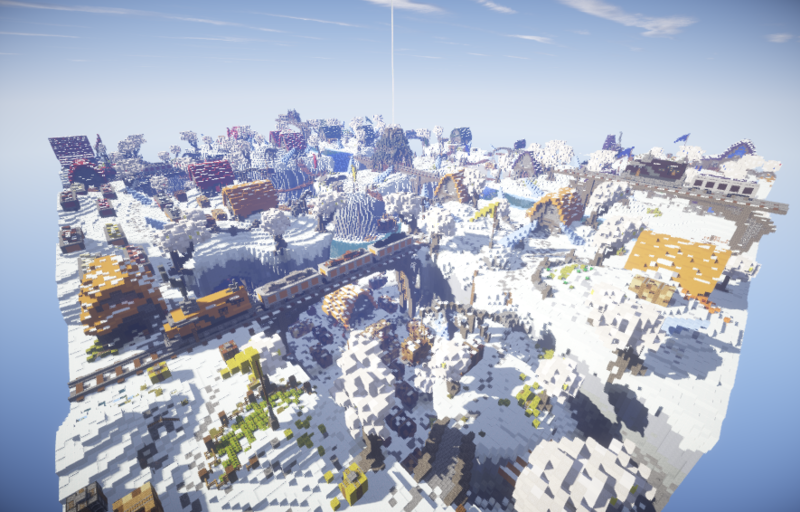 The server is set in another Dimension, you all remember the Biomes from Faction Originals last reset? Yes, those are back. 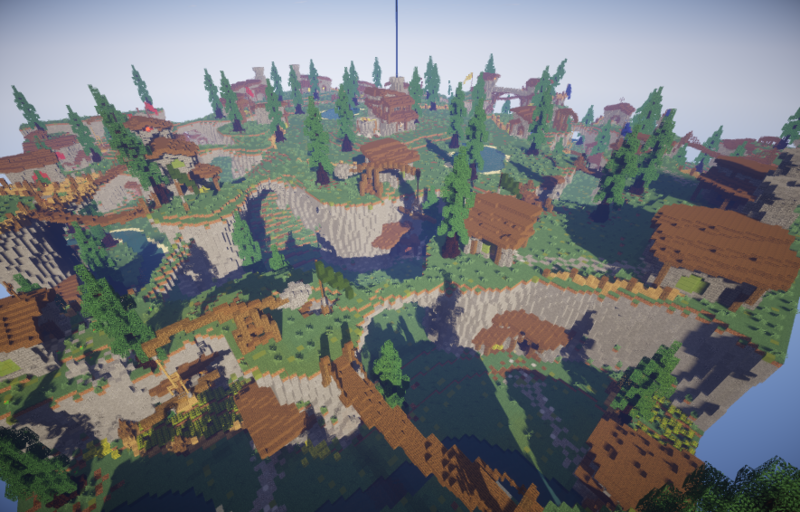 Those biomes are not the only thing of course! The main change is in the Warzone... It's now crawling with undead left from the Great War of GuildCraft. These undead monsters have special abilities and will be hard to beat. But those who do defeat them may find themselves greatly rewarded with gear much more powerful than a dull IV set. Stepping into the Warzone will be an entirely different experience. We've also updated the Faction plugin to the newest version which contains ranks and offers other possibilities such as Faction Wars as well! Faction Originals uses a reworked version from a few years ago which allot of people prefer. Faction Dimension must be different and that includes the Faction plugin itself. We've added another feature named Custom Enchants. These enchants will have ability's such as more speed, life steal and many more! 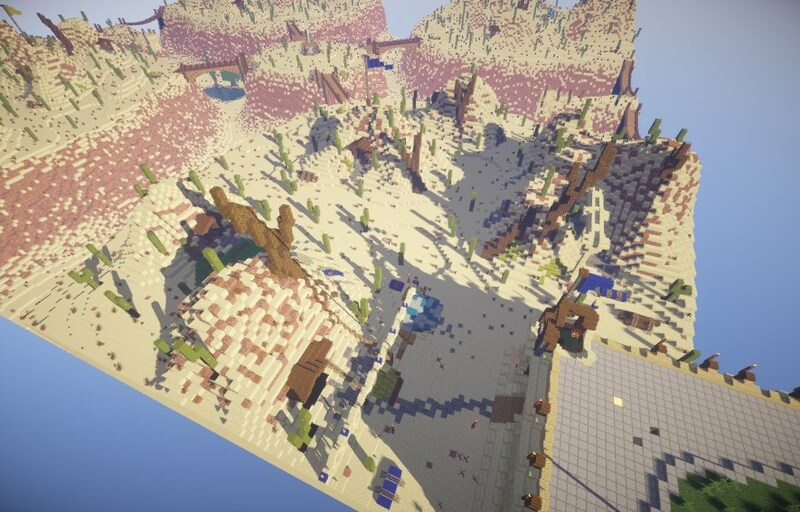 There are of course other changes as well but you will see those when the server is released. Faction Black is from now on closed, as said before the Faction Dimension will replace it. 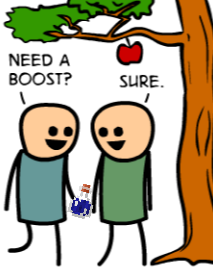 Hey guys, today we released Boosters! This is a brand new way to support the server. also receive boosters in the future. You can see the booster(s) that you bought in our web store in the booster menu. active are put into a queue and will activate when a booster expires. You can see the booster queue with /booster queue. The message will still appear when it’s time for your booster to be activated. You'll get a shoutout in the game or lobby when you activate the network booster. The username that bought the booster will be shown to players if you kill someone or if you win the game.